I always look for a place that has some character, something unique about it and a comfortable atmosphere. If the bartender is fun, the music is good, the drinks are great, there’s not much else you can ask for. We live out in the East Bay of the San Franciso area and there is an emerging craft cocktail scene with bars like the Hotsy Totsy, Honor Bar, Prizefighter and a newly opened Tiki Bar making fantastic drinks. 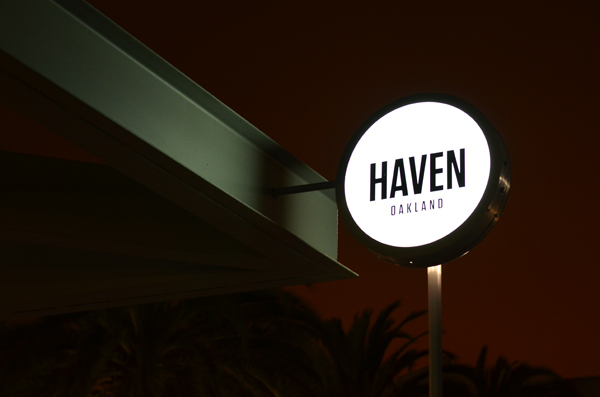 If I only had ONE bar, it would be Haven in Jack London Square. Haven has the perfect balance of being somewhere that would be interesting for a tourist, great food, a fun atmosphere and fantastic cocktails. 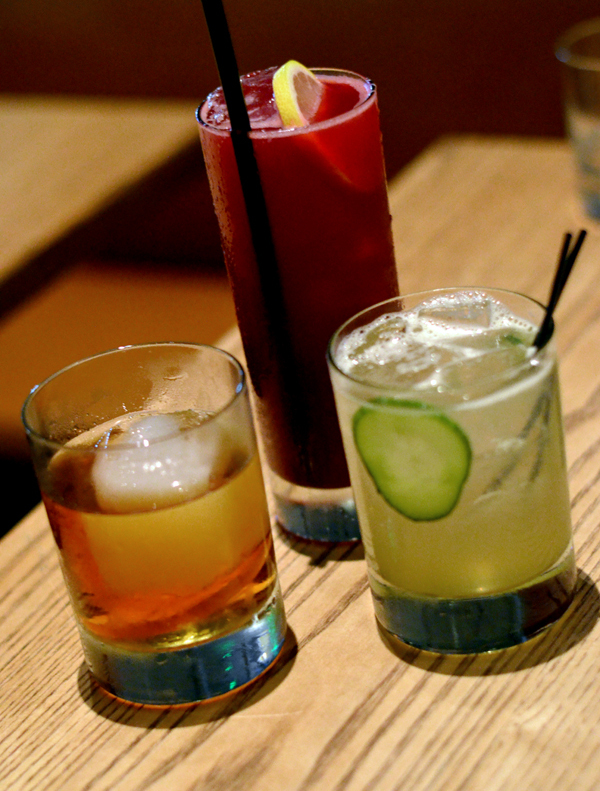 They take the ingredients of craft cocktails very seriously, but have great music and a fun atmosphere at the bar. The other fun thing about Haven is that it sits directly across the historic Heinold’s First and Last Chance Saloon. Heinold’s is famous for being one of the places that Jack London would frequent., and the fact that the floor is noticeably uneven,the level is off by a few feet, as a result of the 1906 earthquake. For my friend I would order their version of a Moscow Mule with their house made beet and ginger beer. For myself I would have to get their Barrel Aged Negroni. They make their own Malorts and the barrel aging integrates the ingredients really well. We would finish off the evening with some of their house made Cynar. Haven is part of the Daniel Patterson Group of restaurants which include Coi, Plumbar and Alta. The food is what originally brought us into the restaurant, and we end up going there every time we have a special occasion. With an Executive Chef and a General Manager that came from Manresa, you know the food is going to be great. I recommend the Bone Marrow, the Stone Valley Pork and make sure to save room for dessert. The sweet corn budino is only slightly addicting. The price for the quality of food and drink make it our favorite place in the East Bay. Photos courtesy of A Bar Above. GUYS! Also this week, A Bar Above has rolled out their new online cocktail program over on their site. Check it out! In the comfort of your home bar (or heck, kitchen if you will) you can learn ALL the aspects that go into making great cocktails and gain the knowledge to make you comfortable mixing and serving up drinks for any crowd. Want to learn more? Follow this link to the class site.